Nyman was the winner of Commander of the Order of the British Empire in 2008. Nyman went to King’s College London before he was famous as a composer. Then he went to the Royal Academy of Music. 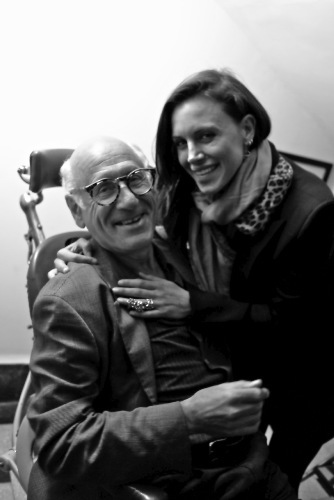 Nyman married to Aer Nyman. Both of them had two daughters. One of his daughters, Molly Neiman became a famous composer. There are various kinds of operas that Nyman had created. You can listen to The Man Who Mistook His Wife for a Hat, Facing Goya, and Boy: Dada, Love Counts. The Piano was the movie created by the director Jane Campion in 1993. Nyman was linked with the movie after he composed the critically acclaim soundtracks for the movie. 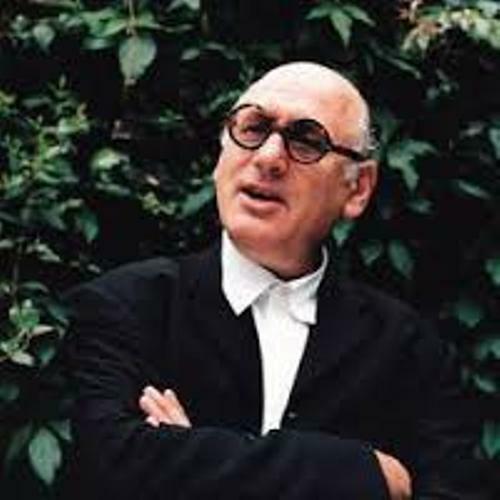 Nyman was born on 23 March 1944 in Stratford, London with the full name Michael Laurence Nyman. He was famous not only as a composer and pianist for minimalist music. He was also a musicologist and librettist. His family was a secular Jewish furrier. 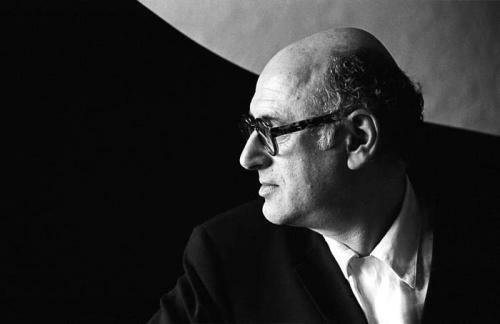 In July 1964, Michael Nyman was the winner of Howard Carr Memorial Prize for a music composition. Find out another great composer in Jean Michel Jarre facts. He wanted to study about folk song when was he was in Romania from 1965 to 1966. His decision was supported by British Council bursary. 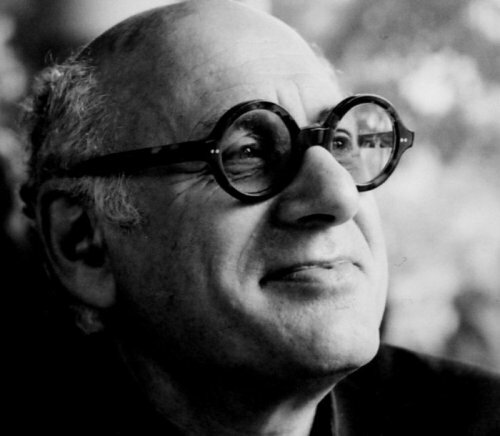 Nyman had created some major soundtracks for the movie director, Peter Greenaway. Some scores by Nyman include Heinrich Ignaz Franz von Biber in A Zed and Two Noughts, Henry Purcell in The Draughtsman’s Contract and The Cook, John Dowland in Prospero’s Books. Nyman also created music score for Titch. It was a children television series created based on the book illustrated and written by Pat Hutchins. In 1974, Nyman published Experimental Music: Cage and Beyond. This book explored the influence of classical composers. 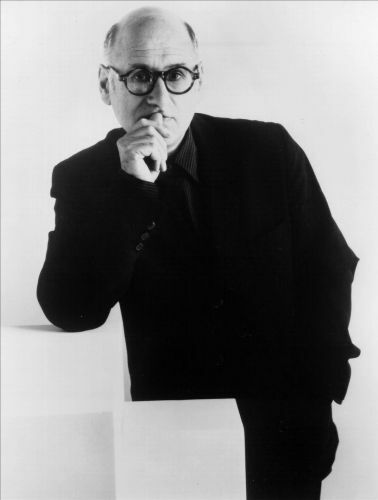 Do you want to share other ideas on facts about Michael Nyman?